Window locks – What, Where and Why? Window Locks – What, Where & Why? 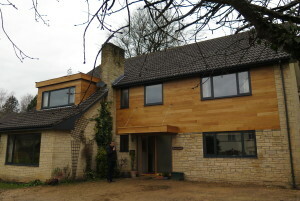 Unsecured windows represent an easy access into a property. After entering via windows, the intruder may well be able to locate keys that allow them to open up doors. Once a door is open the intruder can more easily remove larger items such as TV’s. As many burglaries can be the result of opportunism keeping your windows secured is essential as the costs of losses and damage to property can build up quickly. If you are unsure where to use window locks we would suggest they are fitted on ground floor windows and any other easily accessible window. An intruder will want easy access and needing to find a ladder will be an effective deterrent. 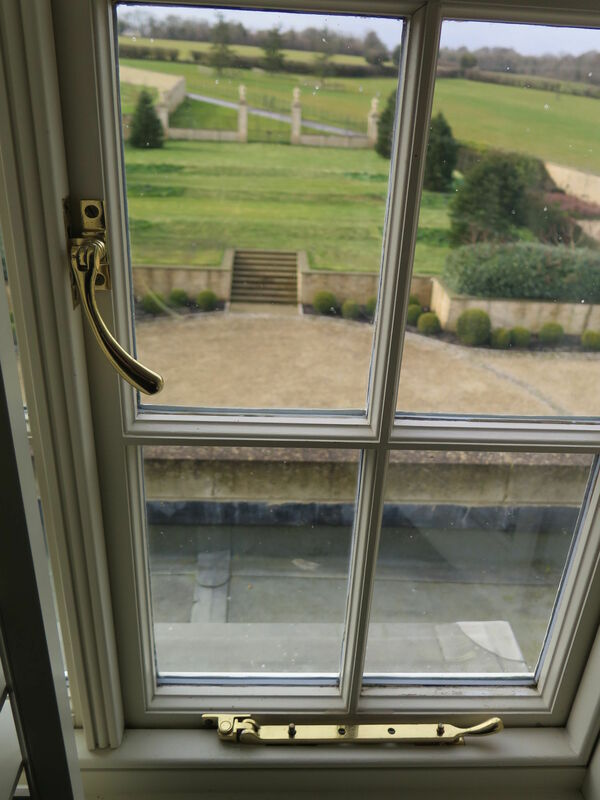 A number of window locks for sash windows are surface fit and secure the window in a fully locked position. Often these can be blocks that sit on the window frame which to some interrupt the clean lines of the window frame. Other locks such as AD230 are more discrete as only the end of the locking barrel socket can be seen on the face of the frame. The AD230 uses steel rods that project through the frame of both top and bottom sash. If the window is forced the rods prevent the sashes from passing each other making AD230 a very effective method of locking. 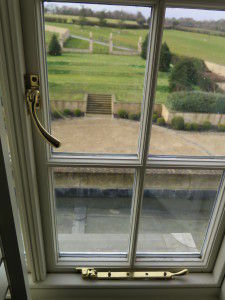 Other sash window locks are designed to lock the sash while still allowing for ventilation. Locks such as the AD234 are fitted into the frame of the top sash a few inches above the bottom sash. This distance sets the amount the window can open to allow ventilation before the stop prevents further opening. This type of lock is proving more and more popular as occupants can get fresh air while still being secure. Please be aware that we do not suggest leaving windows open on these locks if the house is unoccupied or overnight in rooms that nobody is in. 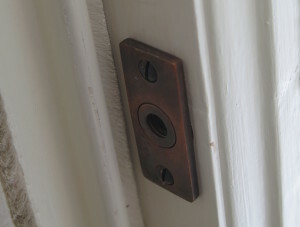 Another option is to incorporate your window lock into the sash fastener. Sash fasteners such as AD150L and AD149 include a locking feature that allows you to lock a sash window without including additional standalone locks. The all in one nature of locking fasteners is attractive from an aesthetic perspective as fewer fittings are on the window. Fitting times and costs are also reduced adding to the attraction of lockable fasteners. 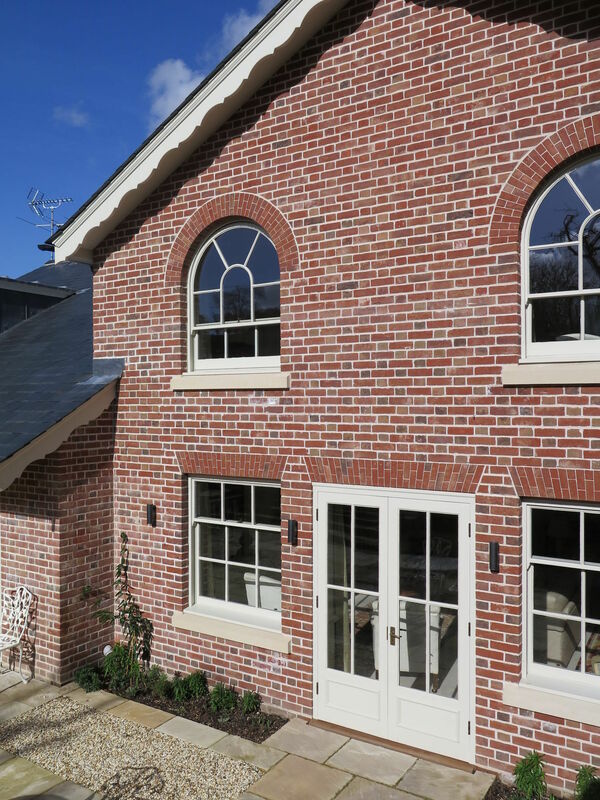 As with sash windows, many locks for casement windows are surface fit, designed to be functional and lock the window. AC242 is one such lock and it is very effective drawing the window into the frame when locked. Some surface locks are also auto-locking. These have the advantage of only requiring a key to unlock as they automatically lock when the window is shut. AC240 is a more discrete option to surface fitted locks as it is morticed into the window frame, just like a lock is morticed into a door. These locks do take longer to fit and the frame needs to be large enough to accommodate them. If they are fitted only a simple oval shaped escutcheon is visible so they are a great minimal way of locking a window. Casement fasteners such as the AC142 use a simple locking mechanism and allow you to keep a minimal look to the window. There are versions also available that allow for night venting a window while still being locked. These allow a trickle of ventilation preventing rooms from feeling to stuffy with the circulation of fresh air. Some casement stays have lockable versions available which incorporate a grub screw fixing through the stay arm into one of the pins. Not all stays have this option and the TA078 locking pin allows you to convert almost any stay into one that locks. The TA078 replaces one of the two pins that the stay comes with. To lock the removable barrel is locked on to the end of the pin above the stay arm. When fully tightened the outer case of the barrel spins freely so it cannot be removed without the key for security. Keeping your property secure is ever more important these days and a property is only as secure as its weakest point. Make sure your property including the windows is not an easy target and any potential intruder is less likely to even try in the first place. To view our full range of window furniture, please click here.